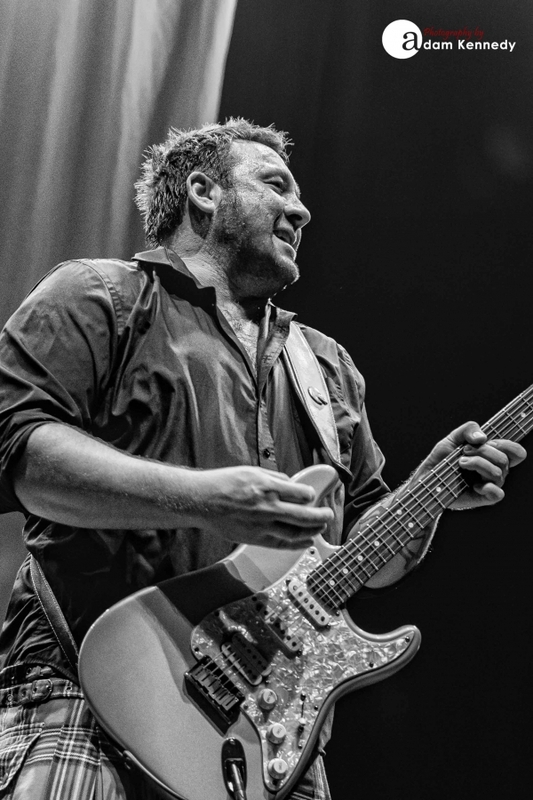 A new year and a new chapter for King King, as the band releases one of the most eagerly anticipated Blues Rock albums of 2015. 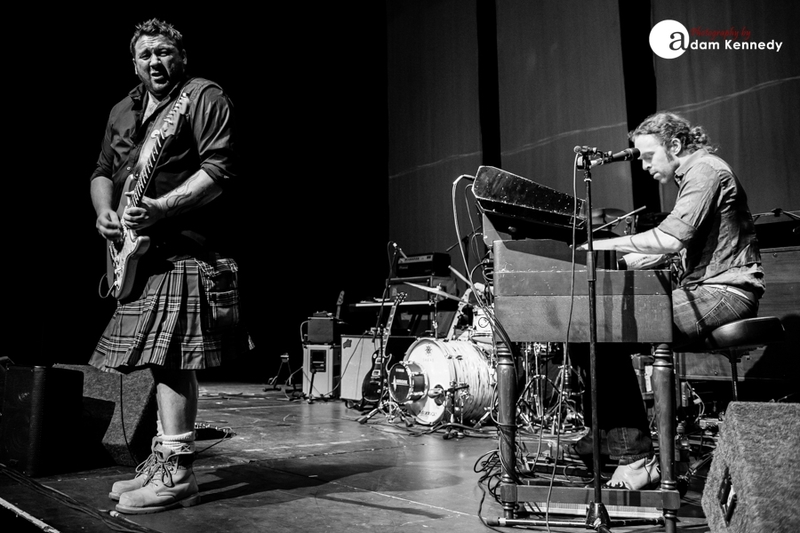 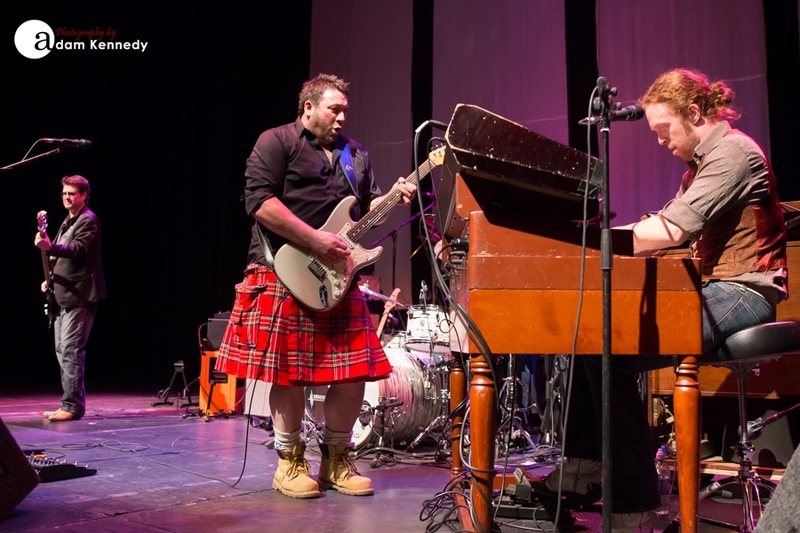 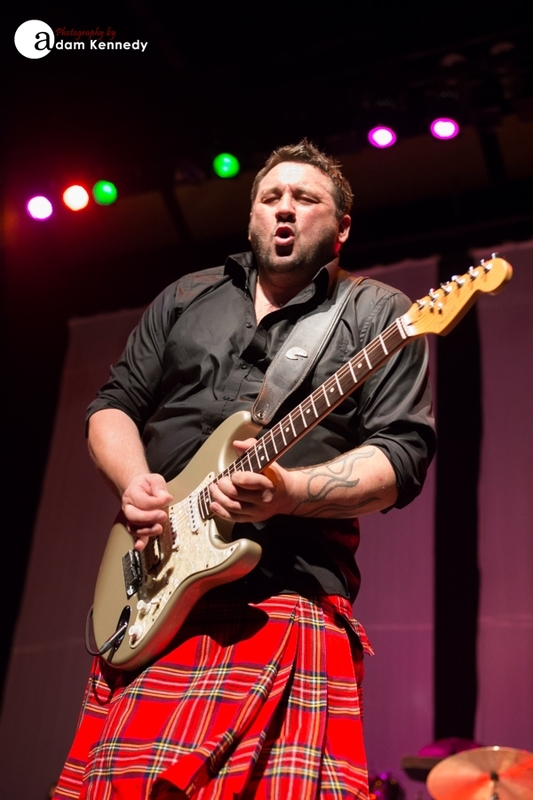 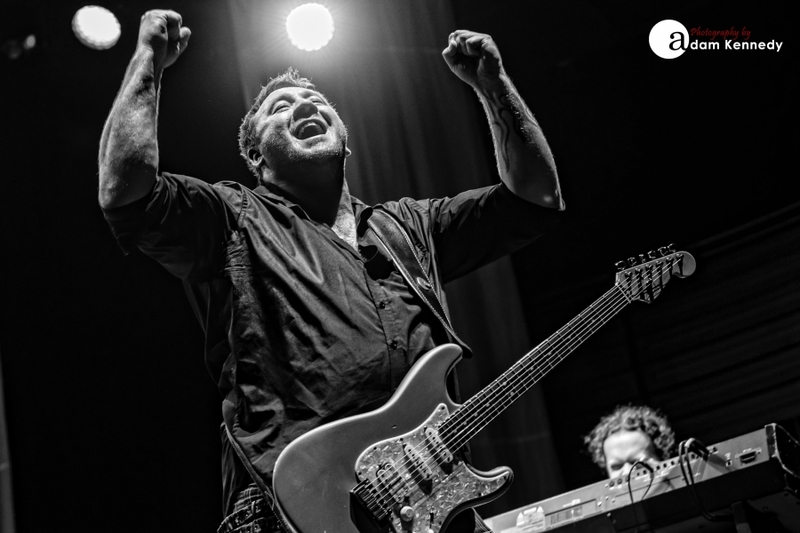 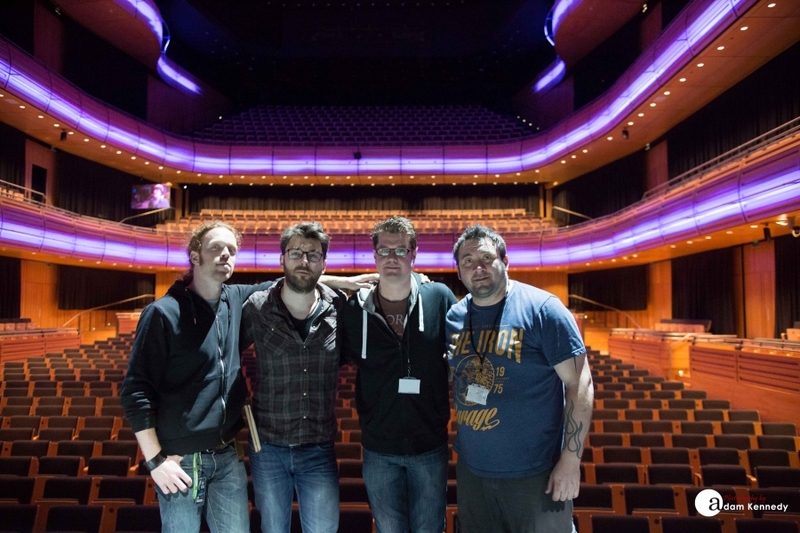 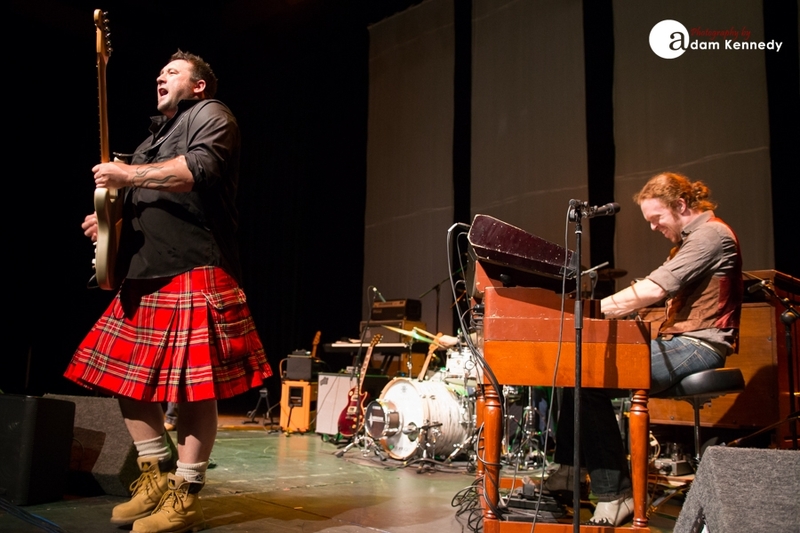 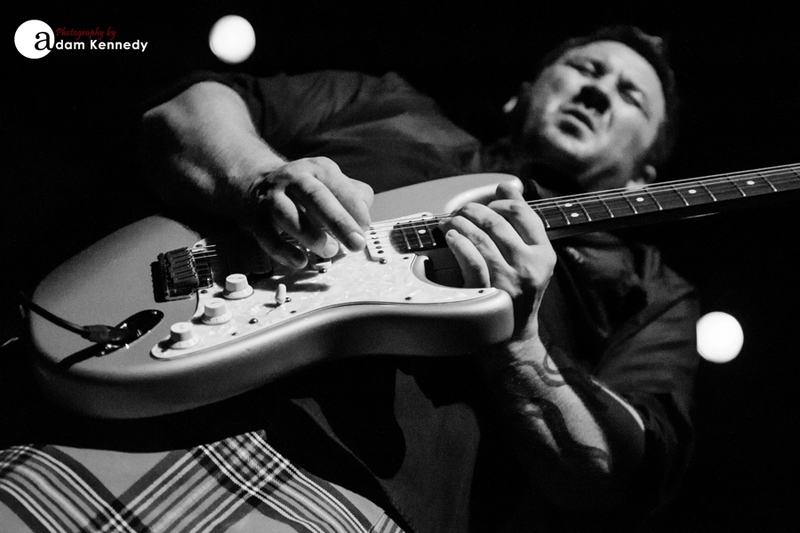 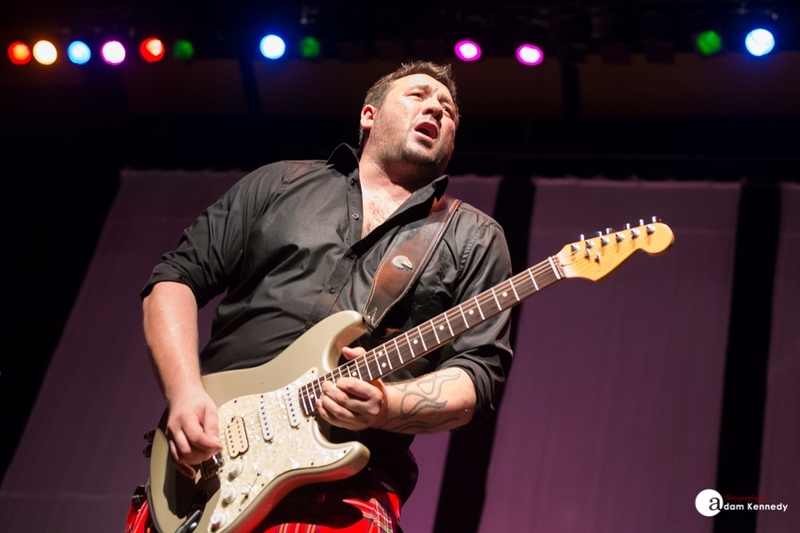 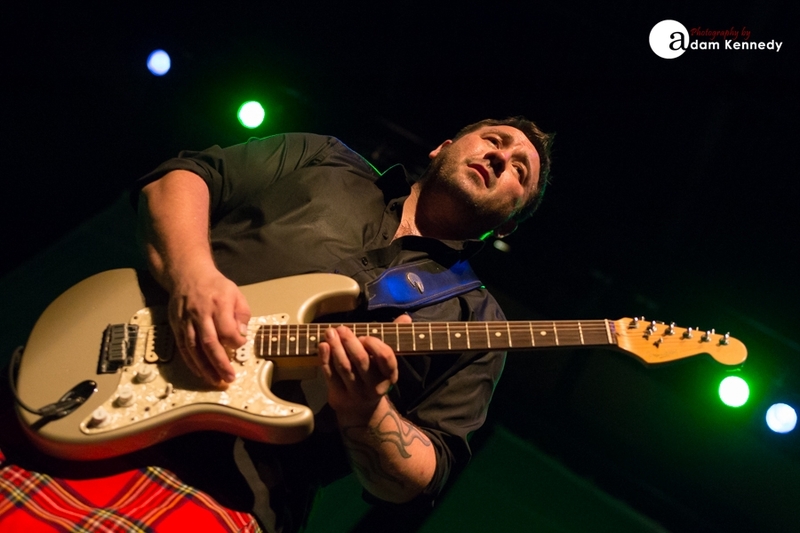 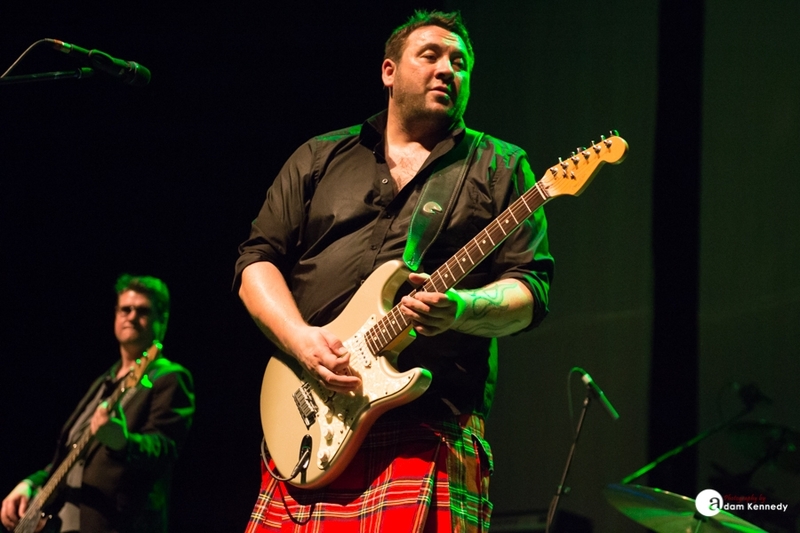 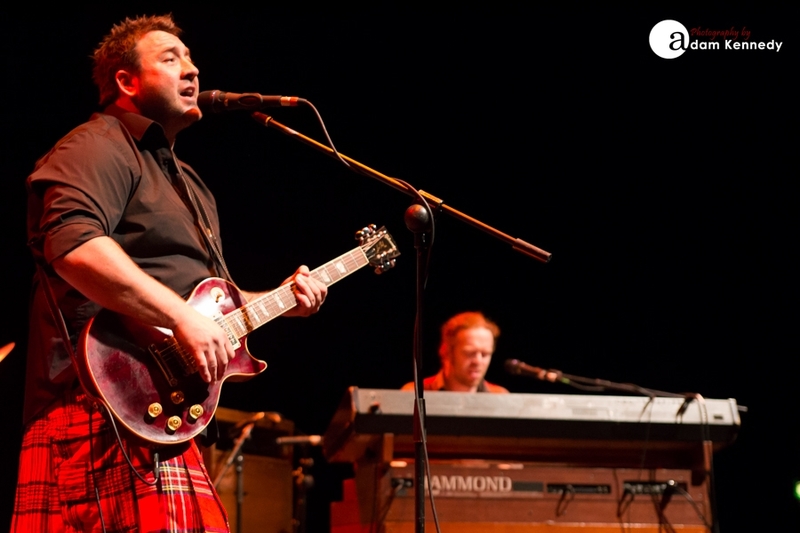 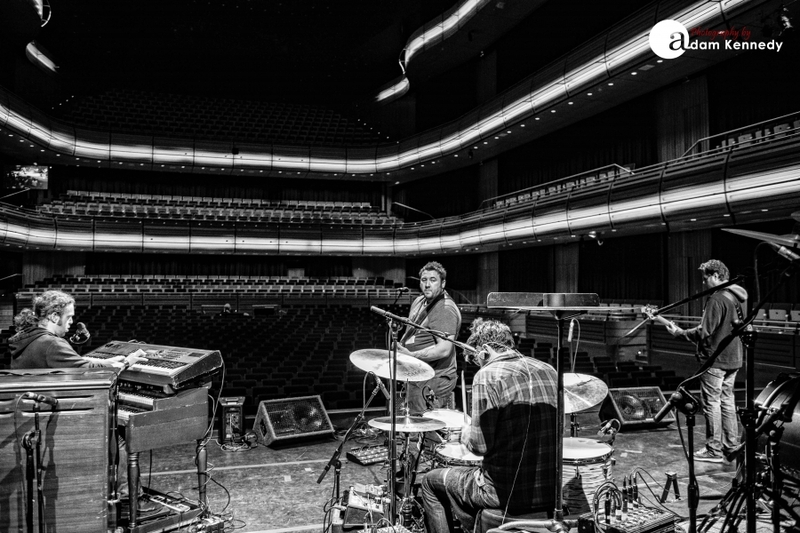 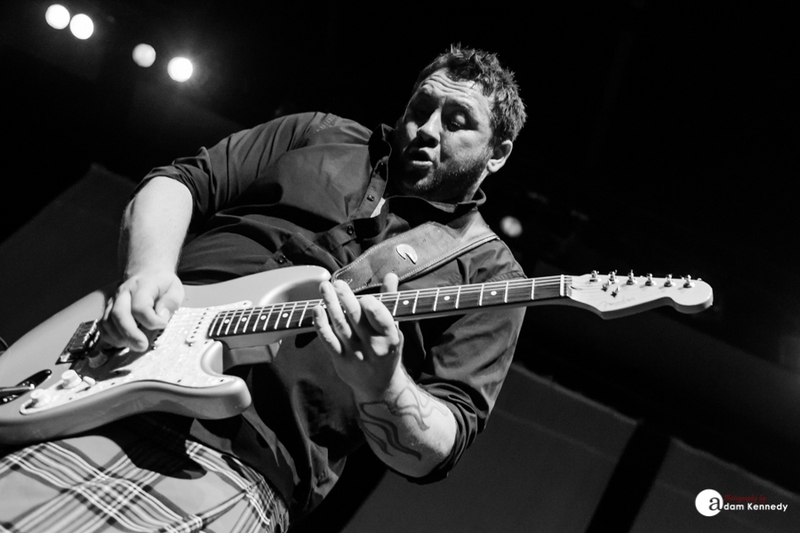 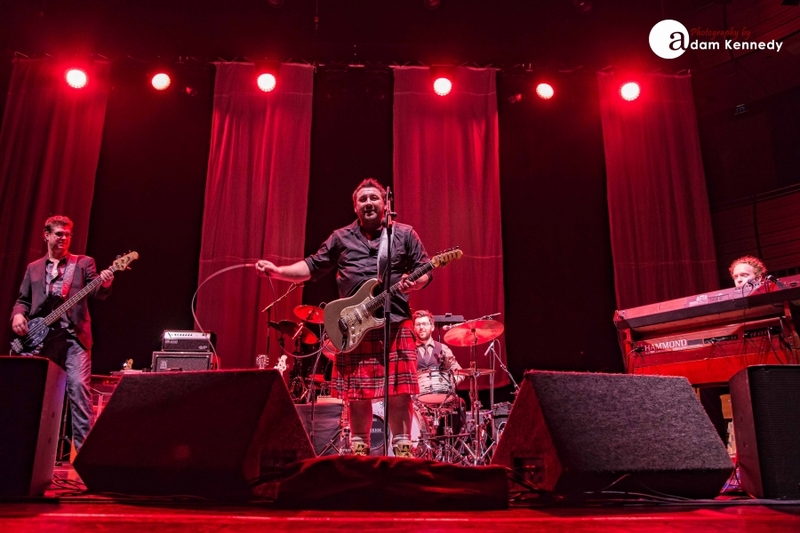 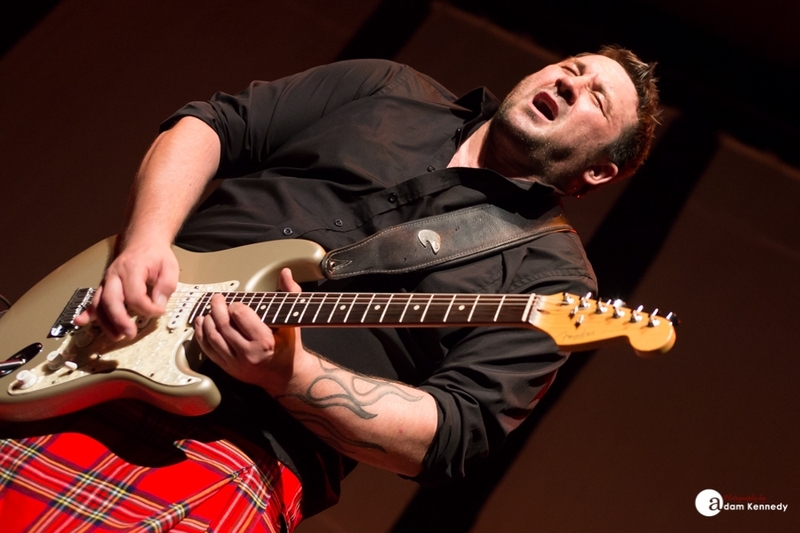 King King are one of the hardest working bands around on the British Blues Rock scene. 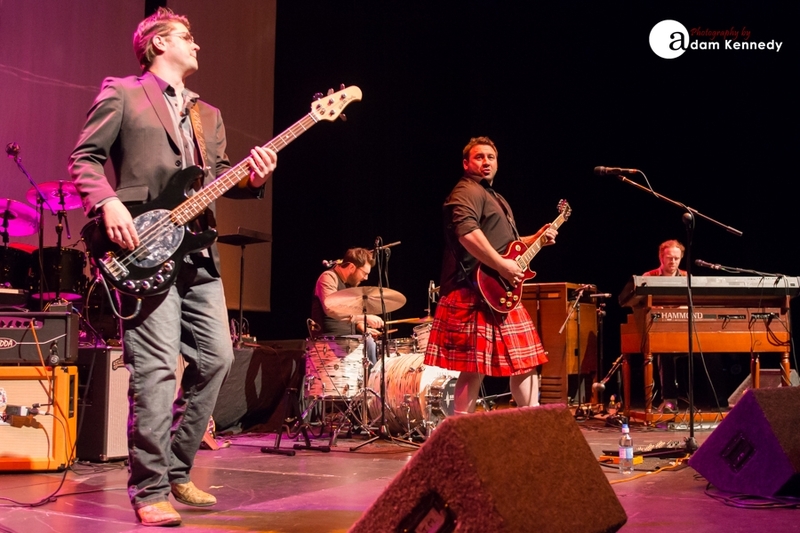 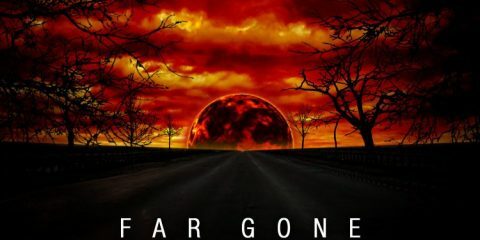 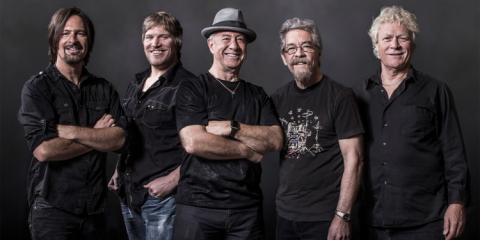 Their constant touring schedule saw them hit the road with the legendary John Mayall towards the end of 2014, before taking to the studio over Christmas to record Reaching For The Light, the follow up to their critically acclaimed second album Standing In The Shadows. 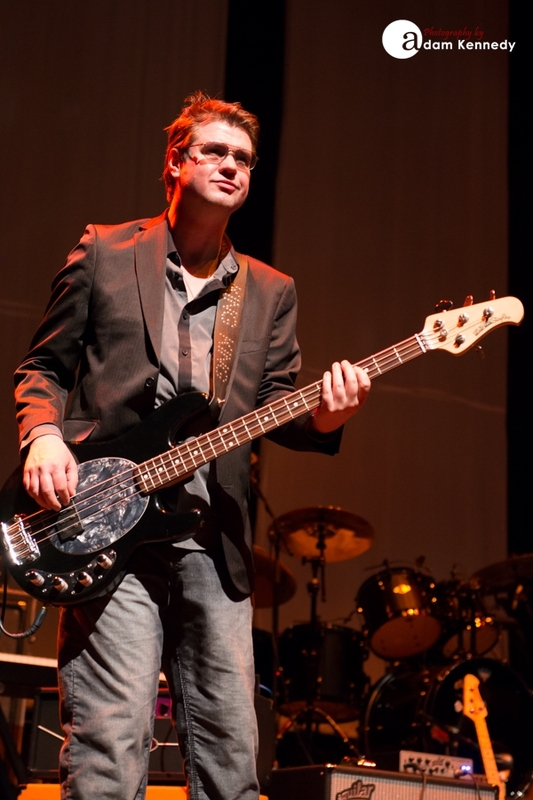 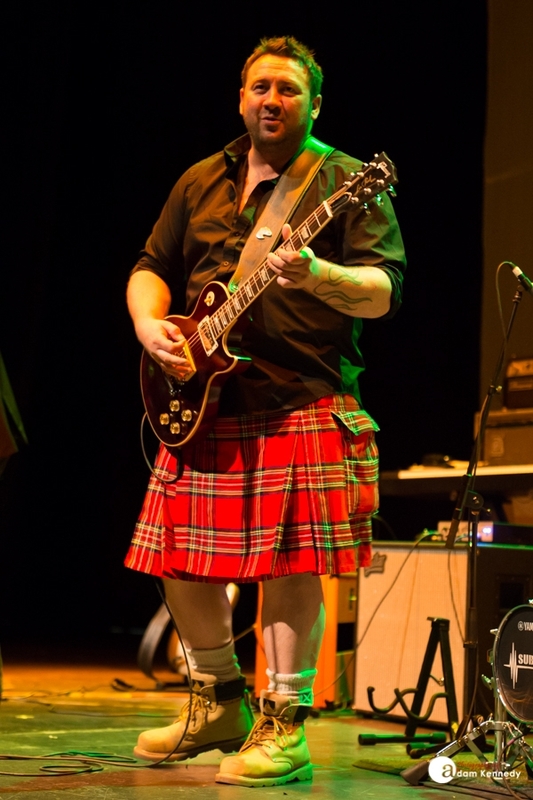 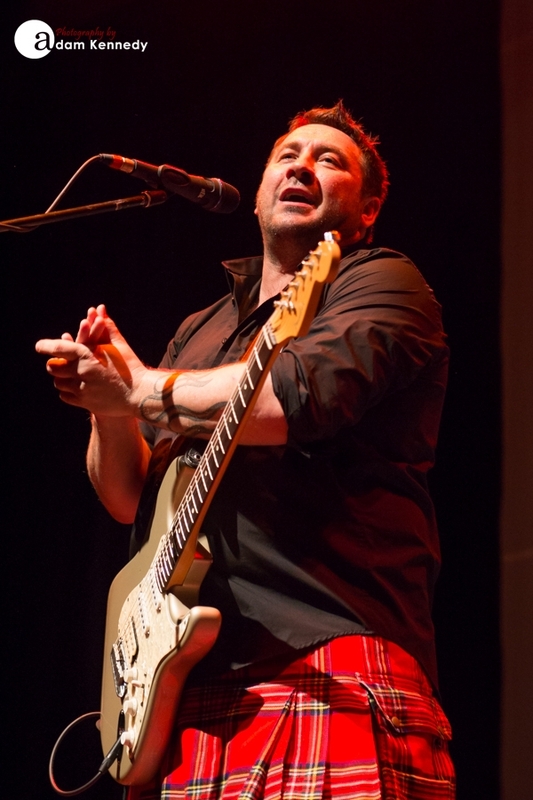 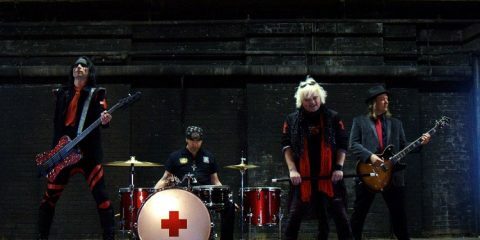 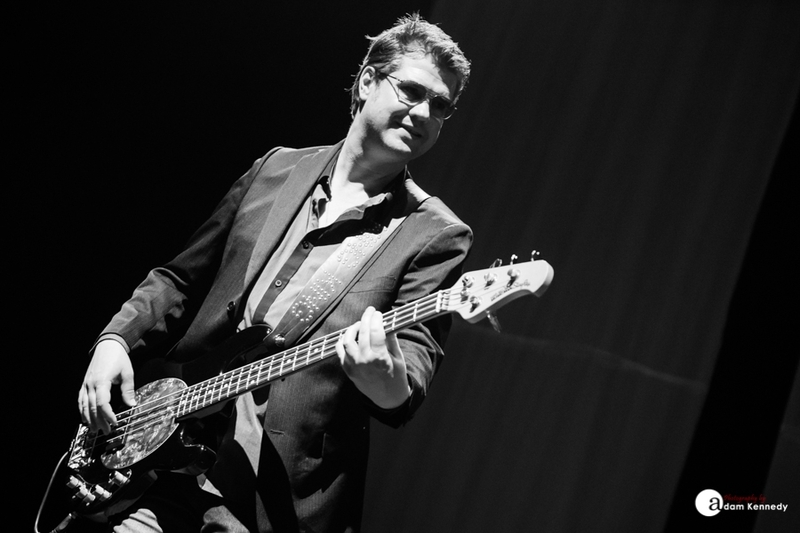 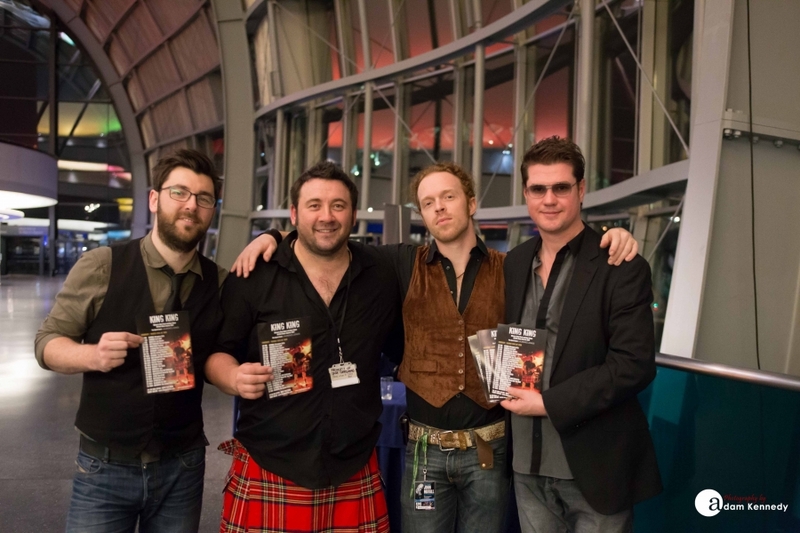 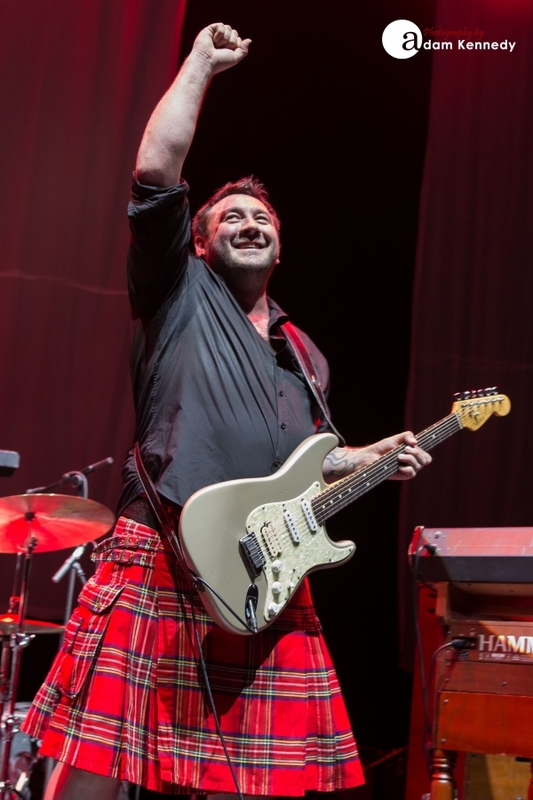 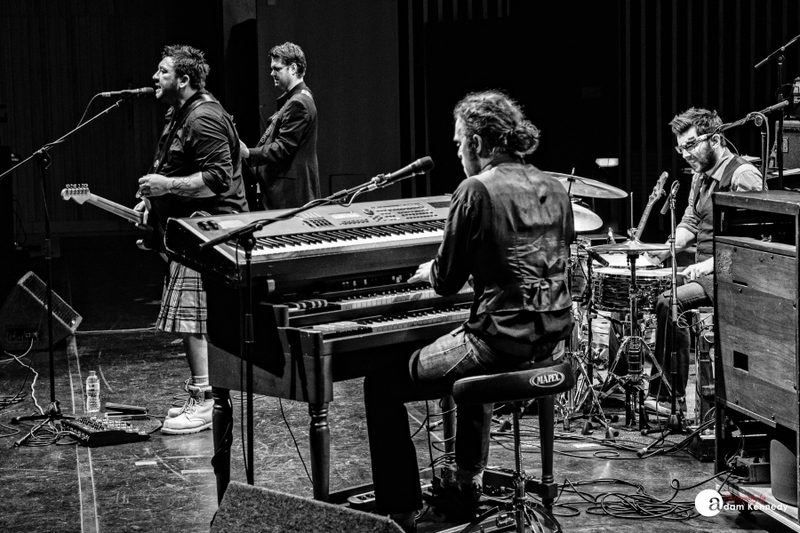 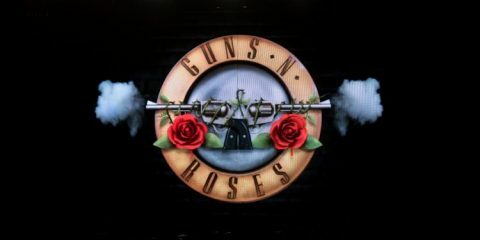 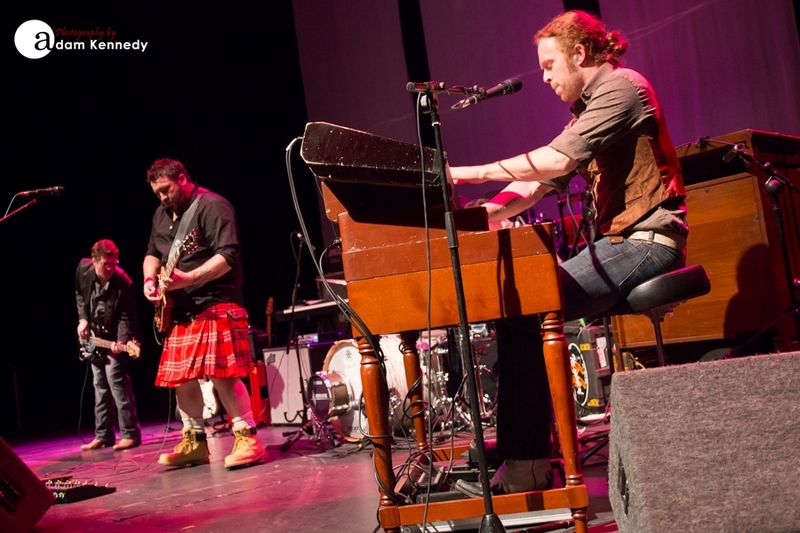 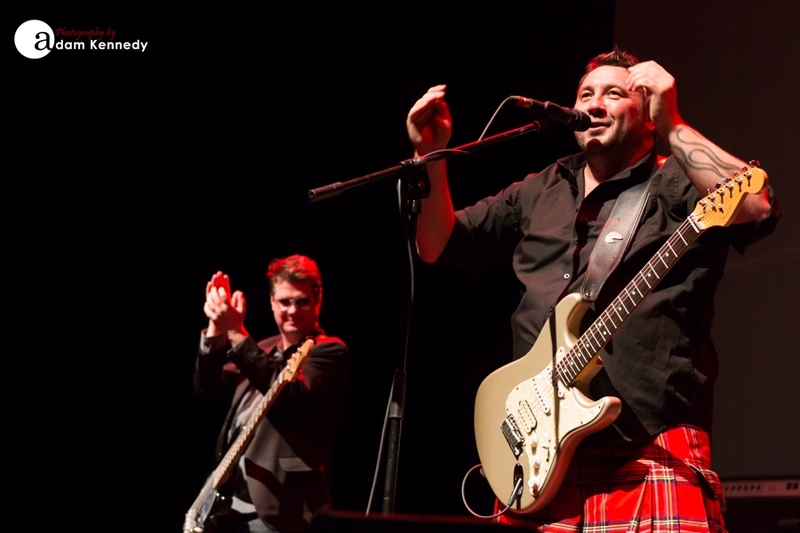 The band swept the boards at the 2014 British Blues Awards, filling their trophy cabinet with accolades for â€œBest Band,â€ â€œBest Albumâ€ for Standing In The Shadows, band member Alan Nimmo picked up â€œBest Male Vocalist,â€ Lindsay Coulson won â€œBest Bass Player,â€ and Wayne Proctor got â€œBest Drummer.â€ This is a band of pedigree. 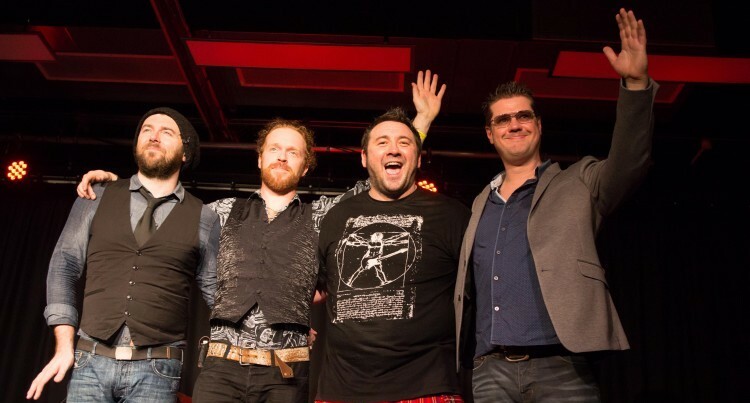 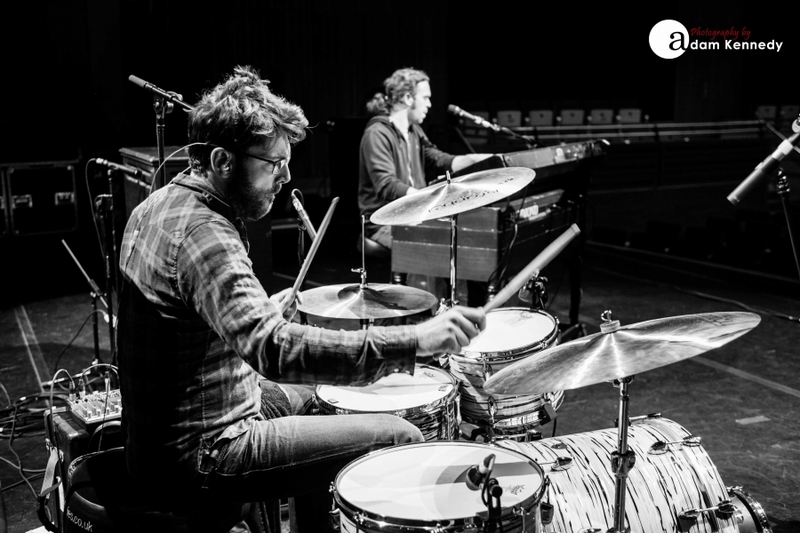 King King have set the bar high with Standing In The Shadows, and as a result of which there is a distinct air of excitement about their upcoming album, which sees it’s official release on May 5th. 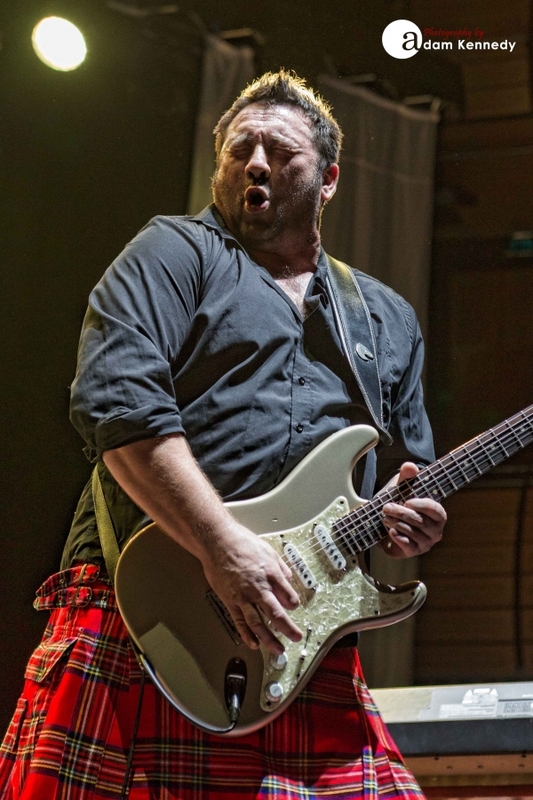 The UK will get to have a taste of the new material when King King take to the road for an extensive UK tour throughout February and March. 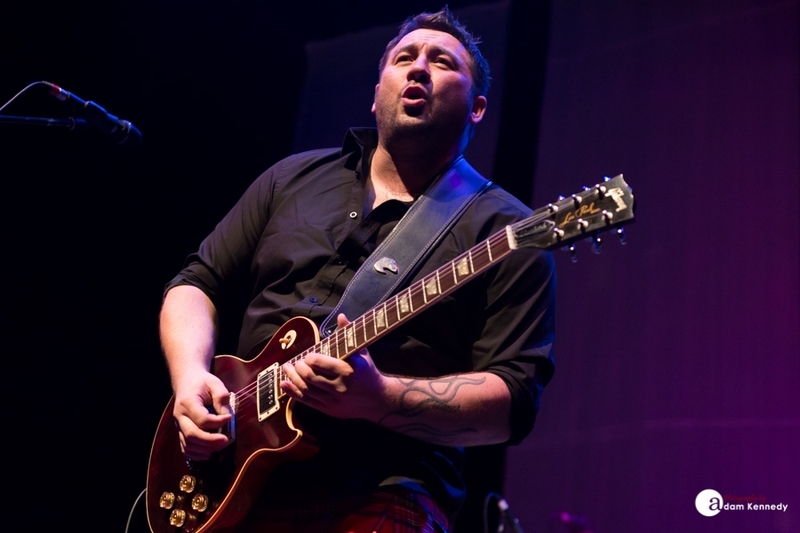 The band has invited Laurence Jones as their special guest for the tour. 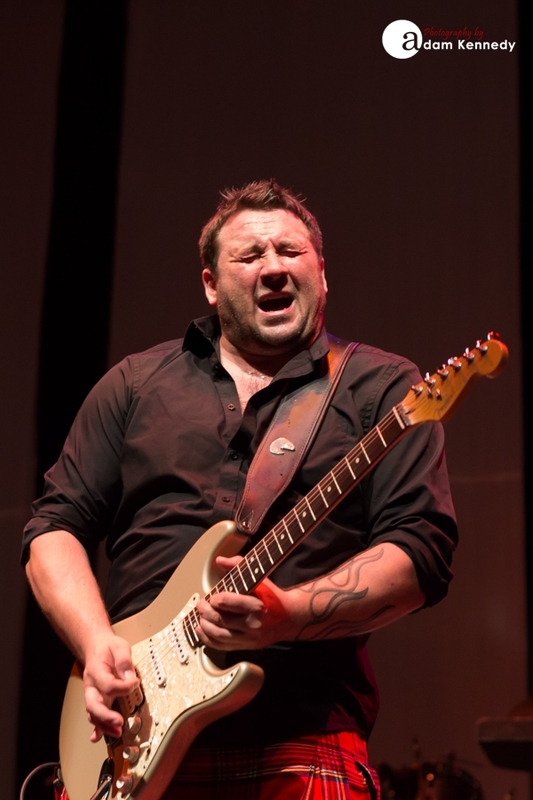 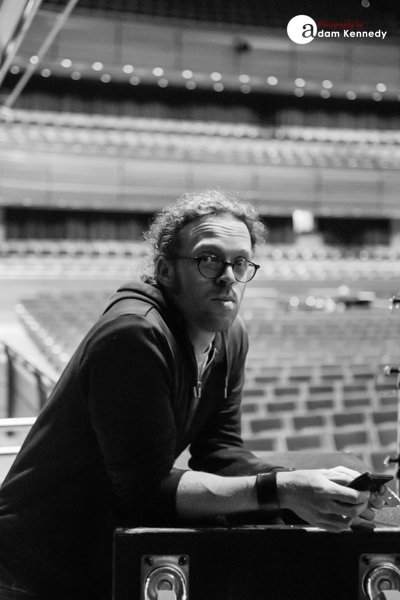 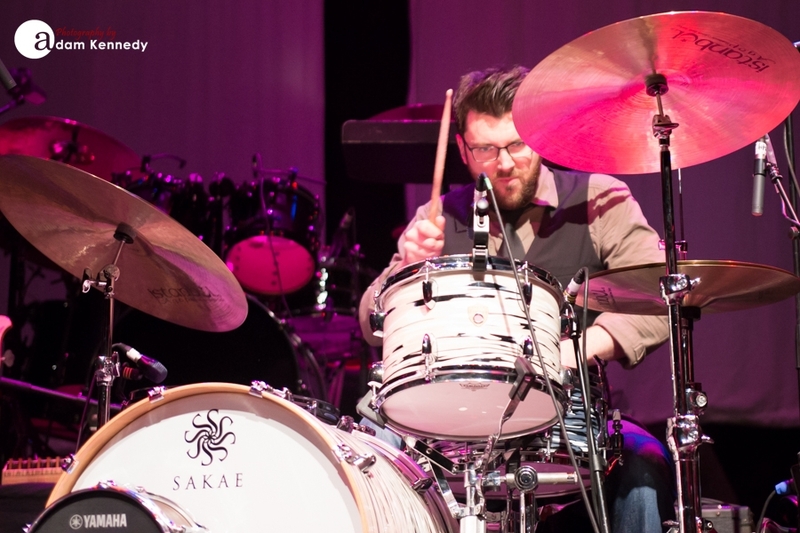 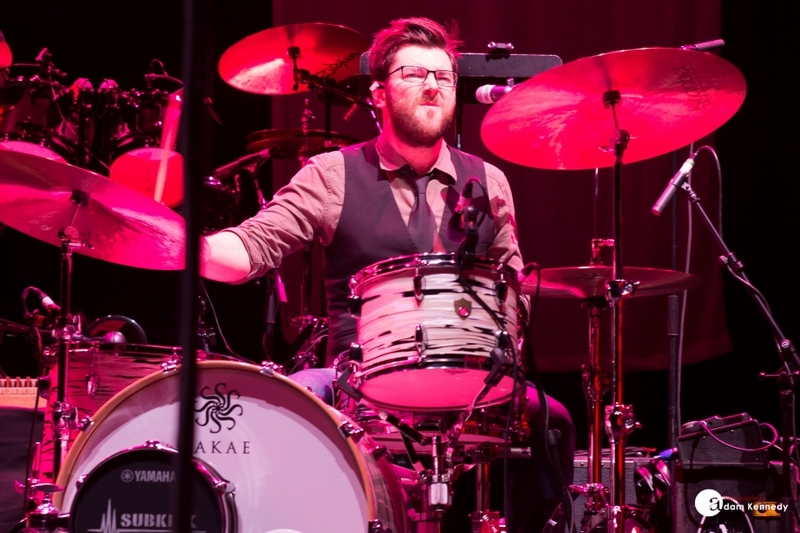 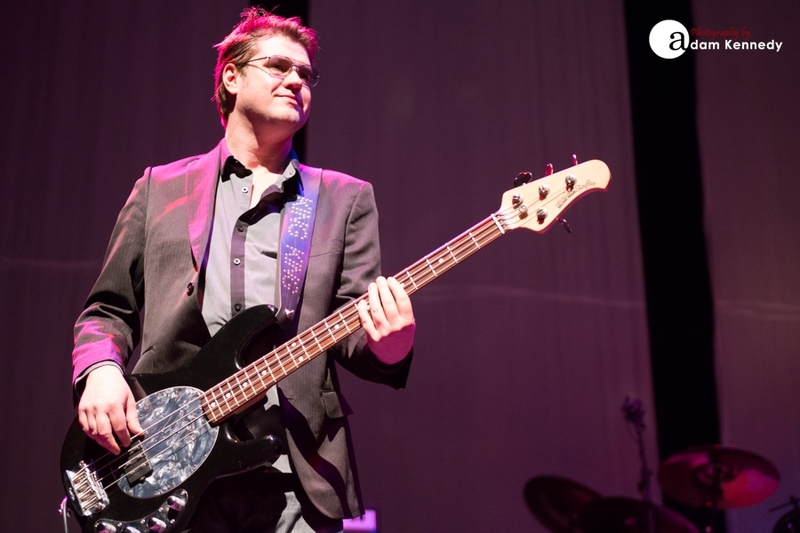 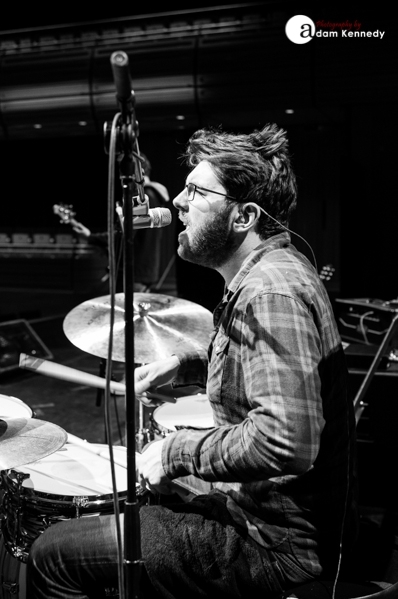 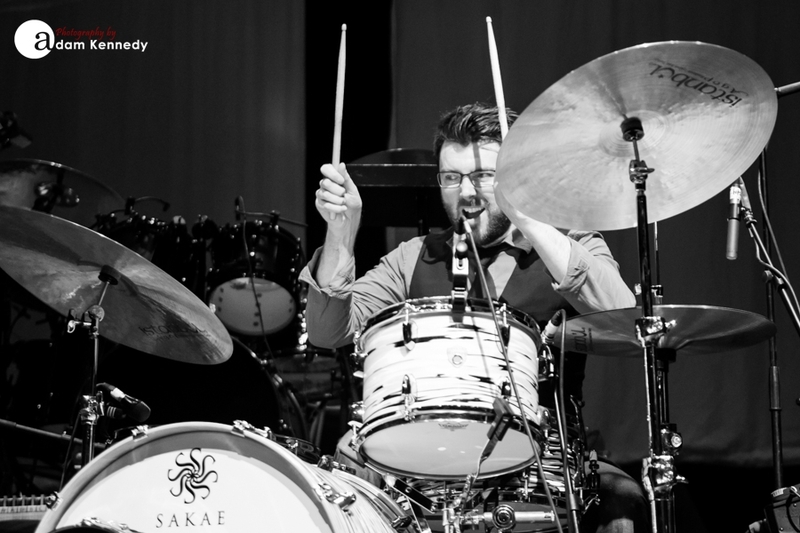 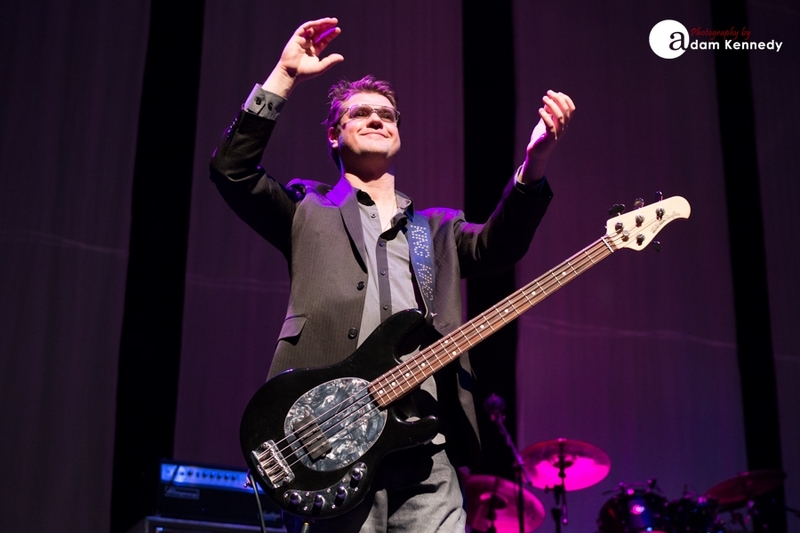 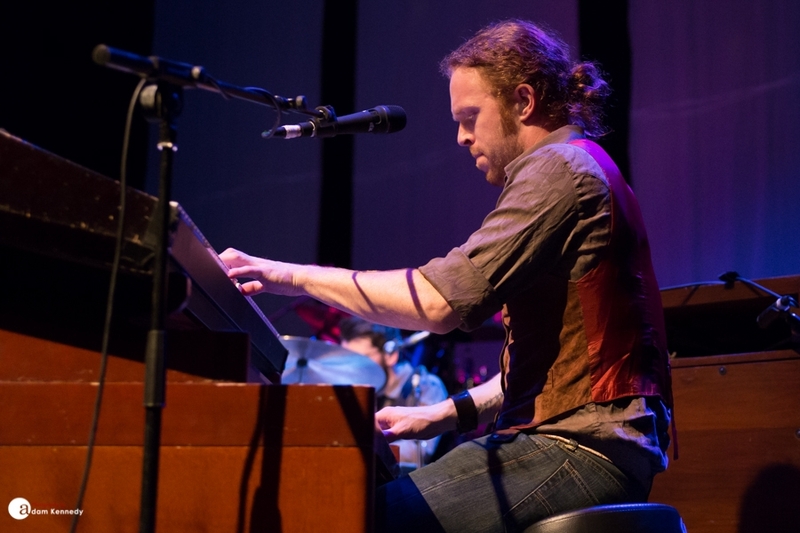 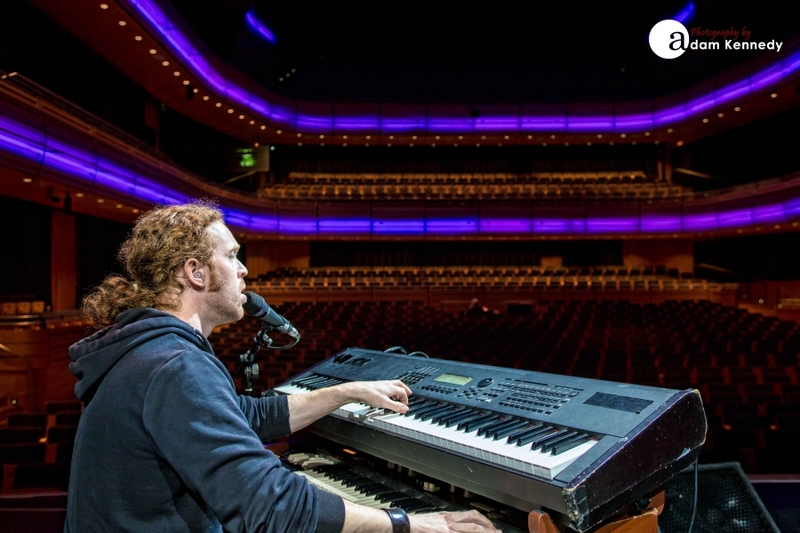 Laurence was awarded â€œBest Young Artistâ€ at the 2014 British Blues Awards and was recently seen wowing audiences across the land in support of Kenny Wayne Shepherd last year. 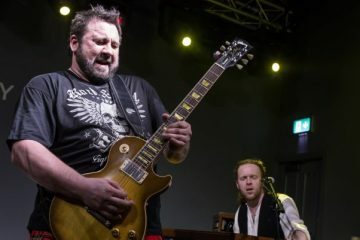 National Rock Review recently caught up with King Kingâ€™s front man Alan Nimmo to talk about the new album, his influences and the bandâ€™s plans for 2015.